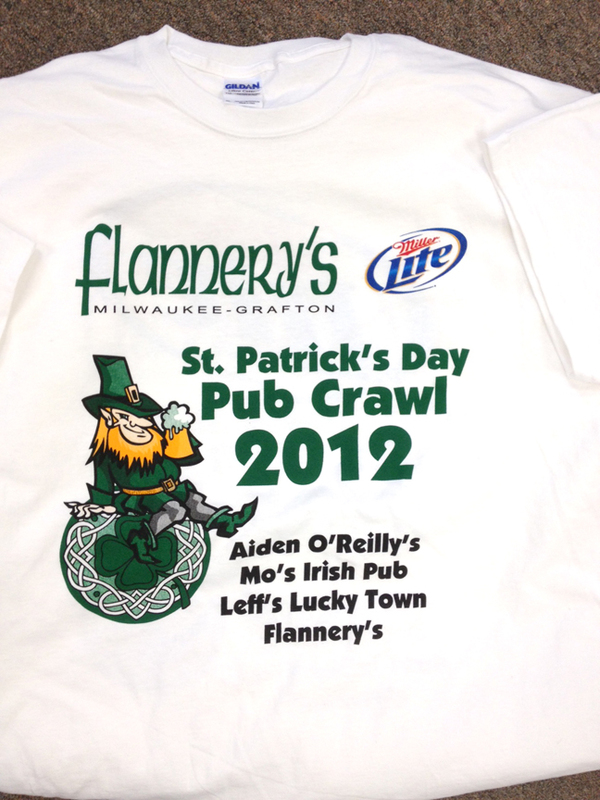 We are happy to produce these fine t-shirts for Flannery’s pub crawl, St. Patrick’s Day 2012. If you can read this, you’re not at the pub crawl! :) Wishing everyone a happy and safe St. Patty’s Day! Next Lime Green is HOT!